Radio Jackie News: Detectives have released footage of a couple stealing a woman’s handbag at Heathrow airport. Detectives have released footage of a couple stealing a woman’s handbag at Heathrow airport. They’re warning people not to leave baggage unattended. 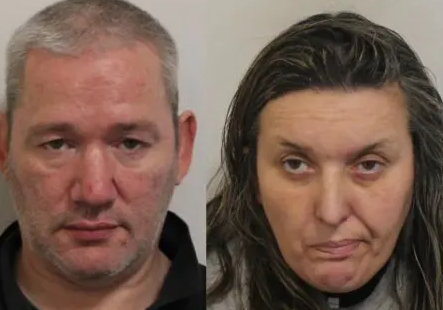 Daniel Kennedy and Denise Blackburn were caught on camera as they carried out their crime at a phone shop in October.